Why are consumers concerned about rising energy prices? Rising energy prices and what impact this could have on homes and businesses is a top concern for UK consumers going into 2018 – Who can blame them? Given a recent Ofgem study highlighted that 20,000,000 people have been automatically placed onto expensive standard tariffs. The result of this is that a lot of people are still being stung by unnecessarily high priced contracts by failing to investigate alternative tariff options or due to lack of supplier information. 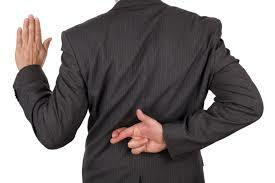 This announcement doesn’t exactly work toward improving historic trust issues between consumers and energy suppliers. As a result, the fear of having to deal with yet another supplier can immobilise consumers, giving them the impression that it’s easier to just leave their contract as it is. On the other hand, it does allow us to recognise the significant impact of not managing your energy efficiently, which can be the inspiration we need to do something about it! What is a standard rate tariff? You are rolled onto a standard rate tariff when your gas and electricity contracts expire without you choosing a new one. This is because energy is classed as an essential service, meaning that your supplier MUST continue to provide you with it, even if you are no longer in a contract. This does, however, leave the window open for the price that you pay for your energy to be dictated by your supplier – and it’s not cheap. This type of tariff does not expire, so until you choose a new contract and/ or supplier, you will continue to pay more. Standard tariffs also tend to come coupled with variable rates, this means that you will be affected by rising energy prices and market changes. This is pretty risky, can cost you a fortune and does not bode well for financial forecasting. Are rising energy prices going to affect your business? According to Which?, 64% of people are concerned about the cost of energy. We have seen a domestic energy price rise of 8% since September 2016, and the non-domestic energy sector isn’t fairing much better. “On an annual basis, over the past five years (2010 to 2015), average industrial electricity prices have risen by 22% (13% in real terms), with an increase of 1.5% (1.2% in real terms) in the last year. What can you do to combat rising energy prices? If your business is currently exposed to rising energy prices on a standard tariff, get in touch. 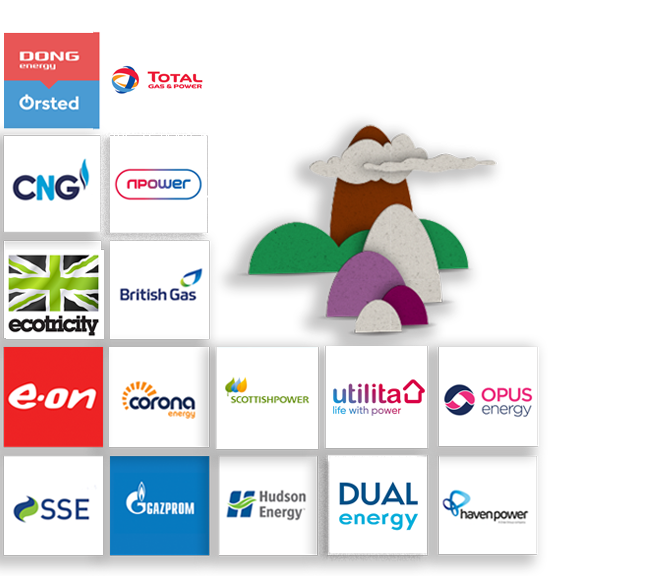 The fastest and easiest way to explore what the energy market has to offer your business is to complete a gas and electricity contract comparison. All you need to get started is a couple of details from a recent energy bill and we will give you a range of supplier and tariff options alongside expert advice on getting the best rates for your business. After we have found the perfect supplier and tariff for you, you need not worry about switching. At Exchange Utility, we want to help make life easier for you, so we will take care of all of the transitional paperwork – leaving you to sit back, relax and run your business without the fear of unexpectedly high bills. Sound good? Try it today and combat rising energy prices. Speak to a friendly Exchange Utility business energy expert on 0800 9777 000 or alternatively complete the online enquiry form below.